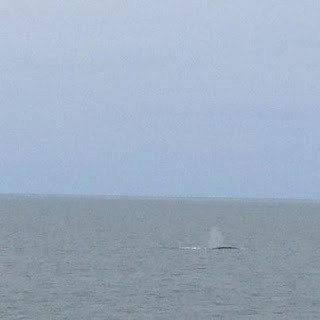 Two Finback Whales spotted in the Delaware Bay from the Cape May Ferry today about two hours. This entry was posted in Cape May Ferry, Cape May Whales, Finback Whales, Two Finback Whales spotted in the Delaware Bay from the Cape May Ferry, Whales in Cape May on January 21, 2013 by Ryan Reclaim. Spend a quick relaxing trip on the Delaware Bay from Lewes or Capre May. 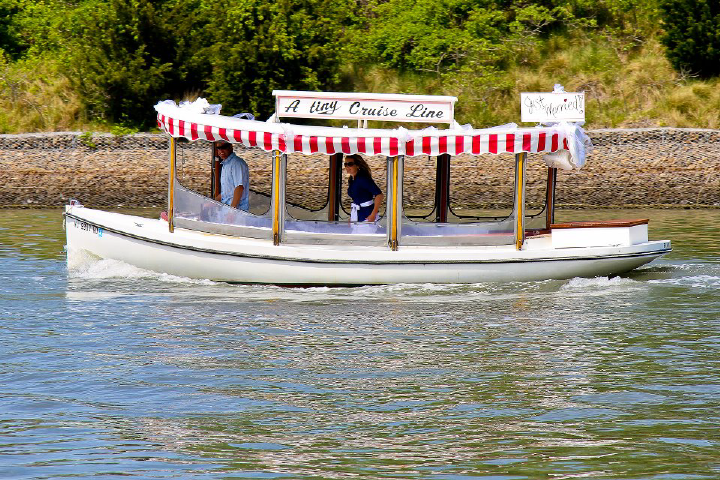 Whether you’re crossing the Delaware Bay for a fun day trip or as part of a long-distance trip, on the Cape May-Lewes Ferry, your journey is sure to be a memorable one. You can also check the Cape May Lewes Live Cam to view the loading lanes before your trip across the bay. This entry was posted in Cape May Ferry, cape may lewes ferry, Take a Day Trip on the Cape May Lewes Ferry Cape May Ferry on November 14, 2012 by Ryan Reclaim. Cape May–Lewes Ferry officials said ferry service will return to normal schedule on Wednesday, Oct. 31. LEWES, Del.- Cape May–Lewes Ferry officials said ferry service will return to normal schedule on Wednesday, Oct. 31. Officials said that on Tuesday morning they inspected the infrastructure at both the Cape May and Lewes ferry terminals, as well as each ferry vessel. No damage has been reported. Early Tuesday afternoon, the United States Coast Guard completed its assessment of the Delaware River for debris and remaining navigational aids and issued clearance for the MV Cape May to depart the Holt Marine Terminal, Gloucester City, N.J. at 1 p.m. and return to Cape May New, NJ. The MV Delaware and MV New Jersey followed shortly thereafter. On Saturday and Sunday, Oct. 27-28, CMLF marine personnel transported all five ferries upriver for the safety of the vessels. The MV Twin Capes, MV Cape May, MV Delaware, MV New Jersey, and MV Cape Henlopen were docked at Holt Marine Terminal in Gloucester City, N.J., to ride out Hurricane Sandy. 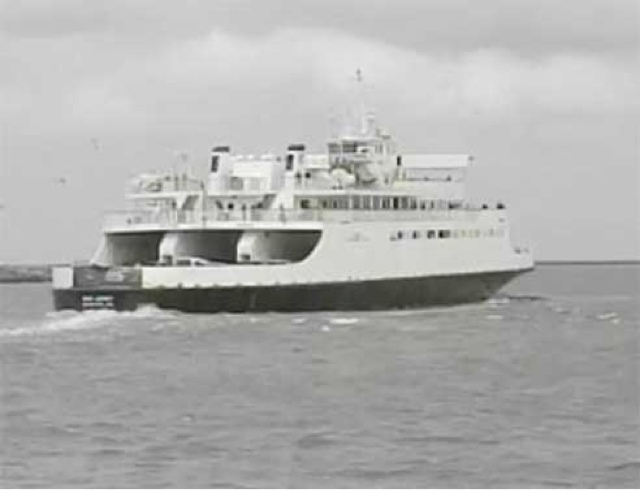 Travelers who plan to use the Cape May-Lewes Ferry are advised to call toll free at (800) 643-3779, visit the CMLF online at www.cmlf.com or friend us on Facebook for the latest departure information. This entry was posted in Cape May Ferry, hurricane sandy on October 30, 2012 by Ryan Reclaim. 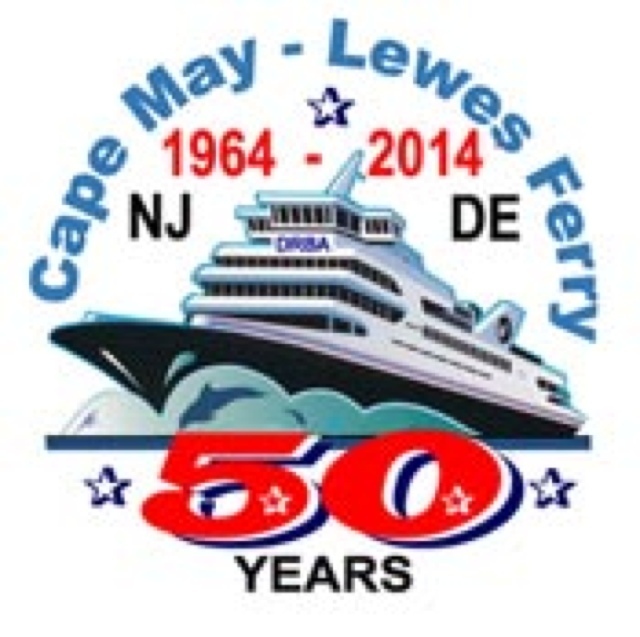 CAPE MAY – Next week will mark the 50th anniversary of the first trial crossing of the Delaware River by the Cape May-Lewes Ferry. A ferry crossed from Lewes, Del. And docked at the U.S. Coast Guard base in Cape May on Oct. 17, 1962. The crossing was a trial run but thousands of people from Delaware boarded the vessel for the occasion. This entry was posted in 50th anniversary of the ferry, Cape May Ferry on October 25, 2012 by Ryan Reclaim. This entry was posted in 50th anniversary of the ferry, Cape May Ferry on October 24, 2012 by Ryan Reclaim.